Dexter Daily: RECAP: Check Out a Dexter 7.04 "Run" Vlog Review by Dexter Daily Editor Emily Sofia! 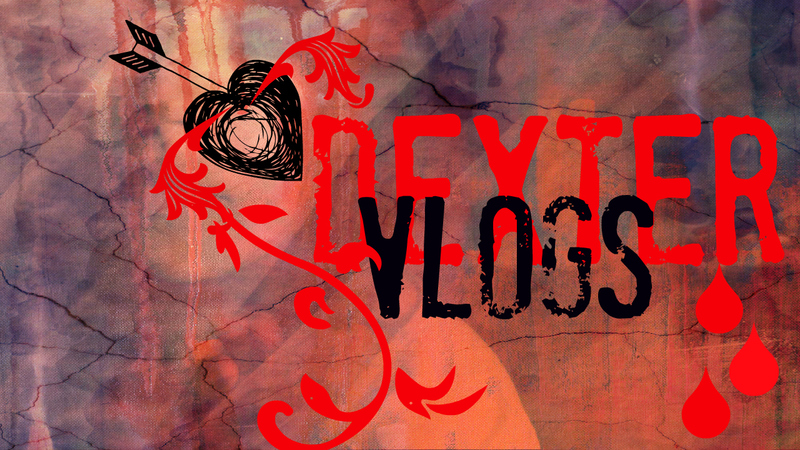 RECAP: Check Out a Dexter 7.04 "Run" Vlog Review by Dexter Daily Editor Emily Sofia! If you guys are STILL reeling from the latest episode of Dexter, "Run," like I am, feel free to check out my vlog review/recap from my YouTube channel, EmmightySofia! View the video below and please feel more than free to join the discussion of where we've been, where we're at, and where we're going in these madly-sweet thrill rides with America's favorite serial killer. My Dexter reviews are posted every Sunday night/Monday morning! Stay tuned! This review is studded with shameless spoilers. Don't say I didn't warn you! Sound off in the comments below! Is this season getting better and better? What got you going the most about this latest episode and what are you anticipating or hoping will unfold from here on out?